FHI 360 a nonprofit human development organization with extensive expertise in gender , health, education, Environment, nutrition, , economic development, civil society, youth, research and technology is are currently seeking for qualified candidates to fill existing Vacancies. Providing overall technical support, advice and guidance to the staff, overall management, supervision and implementation of all technical and financial responsibilities. Primarily to assist the Response Coordinator with the management of all humanitarian activities. Bachelor’s Degree or its International Equivalent minimum of 8+ years of project management and/or emergency response experience. PSS activities at safe spaces and in the community. 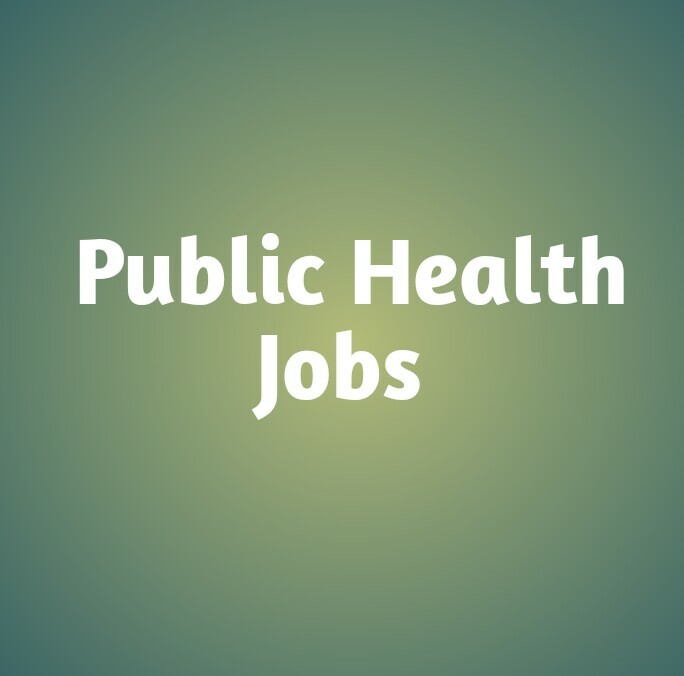 Description: Contribute to the successful implementation of epidemic control & NE special initiatives or interventions across Scale up & Sustain plus Local Government Areas. Working with the State support STOs Monitoring and Evaluation to supervising the current & emerging EC initiatives. Support the State team leads with technical guidance from the STO Monitoring and Evaluation to ensure that the quality of Epidemic control & NE Initiatives activities adheres to SOPs by supporting the development and implementation of appropriate mechanisms to ensure quality.